Mainly the following types of hives are: 12-frames with supers and additional housing, Dadan, although calling it Dadan is not quite right, but we will not deviate from tradition. 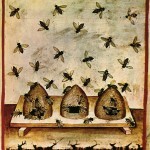 This hive has many versions, but in principle there is no difference. Lounger. All the hives with a number of more than 12 frames are called lounger. The most common 16, 20, and 24-frames. Multihulls with the frame of 230 mm (9”), as a rule, have four buildings or three buildings and several supers. 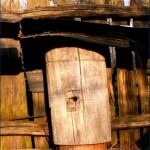 In general, it depends on the preferences of the beekeeper – how to start a bee hive. 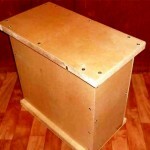 In multiple-hives we should also include the 10-frame hives with the frame 300 mm (11.8”). Since the work with such hives is closer to multihull than to Dadan. 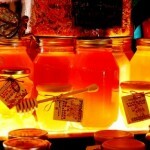 What are the best starting bee hives? Answer to this question is this: Which do you prefer to learn how to work – will be the best. Such a response may seem evasive, but in general it reflects the essence of the issue. Compare lounger and multi-hive. Lounger has the advantage of easy access to the nest and thus makes it easy to perform maintenance. 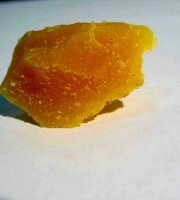 So – as you can easily do most of the techniques of beekeeping. Working with multiple-hive is completely different from working with a lounger and Dadan . The main feature is that the work is being done not with the framework, but with the body and if you do not learn to work with bodies in multiple-hive, then it is not necessary to use it, because you lose its main advantage – reduced labor costs for maintenance. The number of frameworks in multi-hive is twice more than in the othesr, with a few bodies and if you disassemble the frames, you will soon get bored, because removing the frame from the multi-hive is uncomfortable. Another thing is the lounger, you just remove the roof – insulation and nest are available. But loungers has its disadvantages, it is too cumbersome, the vertical development of the bee nest is better, finally the bodies’ frameworks, which are mainly used in multiple hives and Dadan, give better honey and it is easier to pump. Of course, you can put bodies in the lounger, but compare, in equal volume of hives, such 20-frame lounger with a bodies and Dadan with three bodies. 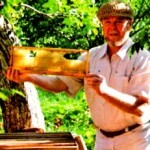 In Dadan the entire commodity honey is in the bodies, but you have to pump honey from the nesting frames of the lounger, which is not very convenient, because there are pollen and brood in nesting frames, making difficult the pumping of honey, and the opening of the nesting frame is much more difficult. And what about the 24-frames lounger? Typically, for such loungers bodies are unnecessary, so you have to work with nesting frames. 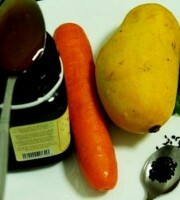 Those who believe that the bodies’ frames are not necessary, just do not get the normal honey. Of course, if you have little of hives and work with the bees just fun for you, these flaws are not important, then do not give up the loungerы, it is more easy to work with them. But if you expect to have more than a dozen of hives, especially if beekeeping is planned as a source of income, lounges are uncomfortable. 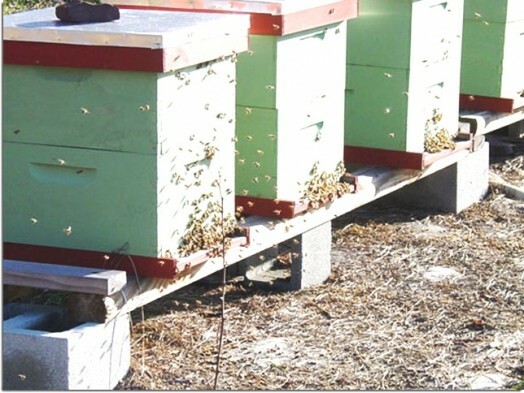 For commercial apiaries – multi-hives are the best. 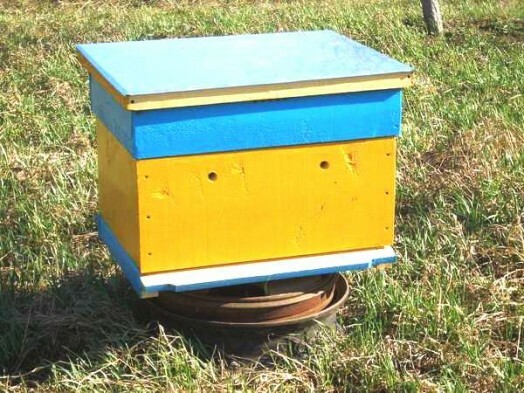 For smaller apiaries many options are possible and universal hive is Dadan. Although, at the organization of apiary you should take into account that the change of the type of the hive is expensive, and the different types of hive in the apiary are not comfortable. 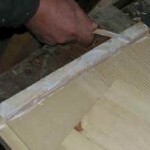 Dadan has, in fact, only one major drawback: all honey is mainly accumulated in the stores and this causes difficulties in the preparation of bee colonies for the winter, we have to feed, but better – would not do so. But the rest of the work with the hive does not cause big problems, and in general we can organize everything with little effort. A major finding of this can be done that it is better not to start with a multi-hive, if a beekeeper is not familiar with working with this type of hives. Although, of course, there is no rule without exceptions. 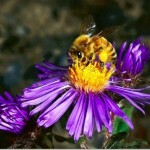 It is possible that a novice beekeeper overcomes all the difficulties of multi-hive and achieves a high performance. 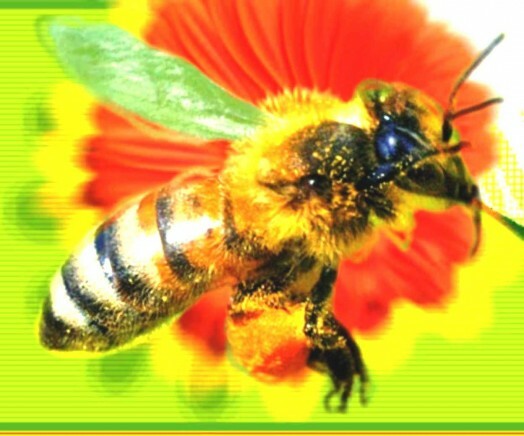 Indeed, the main difficulty is to overcome the stereotypes of beekeeping, and if you start to work immediately with the housings, there will no such stereotypes. Novice beekeeper can better use Dadan, as the most universal hive, best suited for migrations and for stationary apiaries. 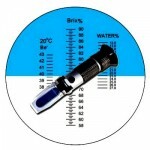 Correct organization of work – is little labor, but high efficiency. Work with the framework will be made in the spring only and for the organization of brood, and the rest of the work will be done by entire bodies. Lounger can be recommended only for those who is not planning a large apiary and for anyone, interested in digging in a nest of bees, as well as for stationary apiary and in the absence of helper . 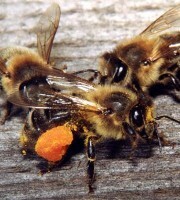 In general, any type of hive can achieve good honey harvest. Another is to say that if a family of bees was purchased with hives , then, as a rule, these hives are different and heavily used. 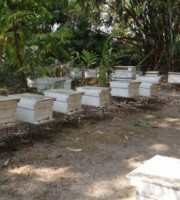 In this case it is recommended a gradual replacement of the old hives to the new types. This variant is even better, because the experience is gained and it is getting clear what type of hive is preferable for you.